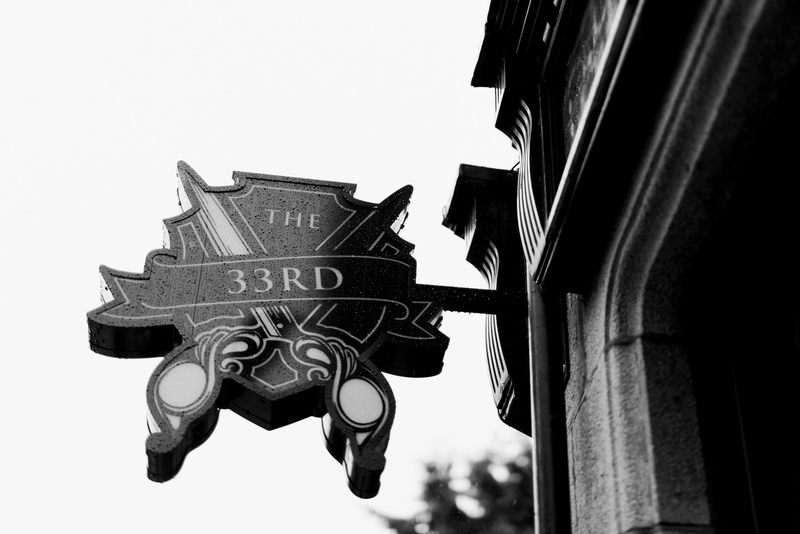 Based in Aberdeen City Centre the team of barbers at The 33rd are dedicated to providing the very best in modern barbering. 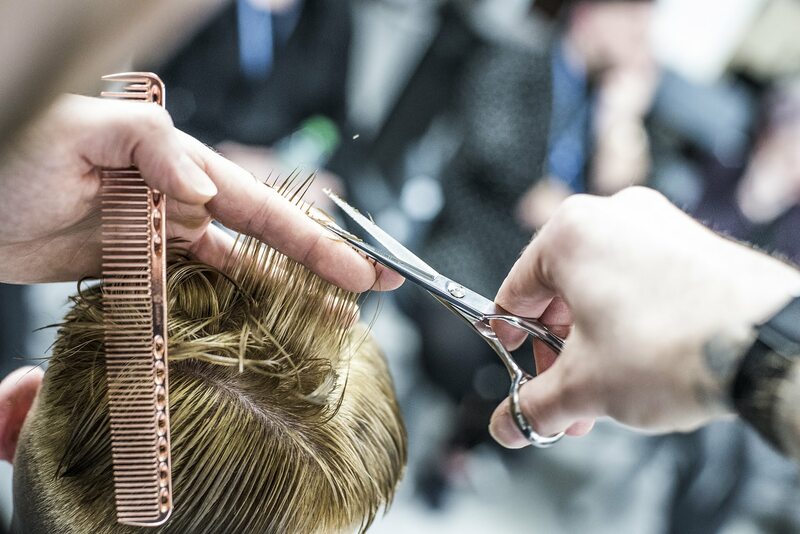 From skin fades to scissor cuts we’ve got you covered. 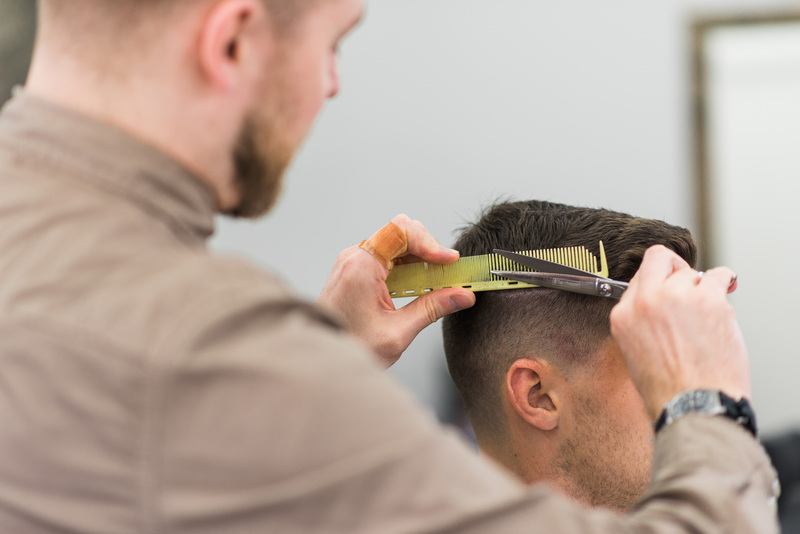 Since our opening in 2015 we pride ourselves in offering the very best in modern cuts, styling, grooming, products and merchandise from our custom designed shop in Aberdeen City Centre.